In a bad sign for the economy, more Americans are falling behind on their car payments. 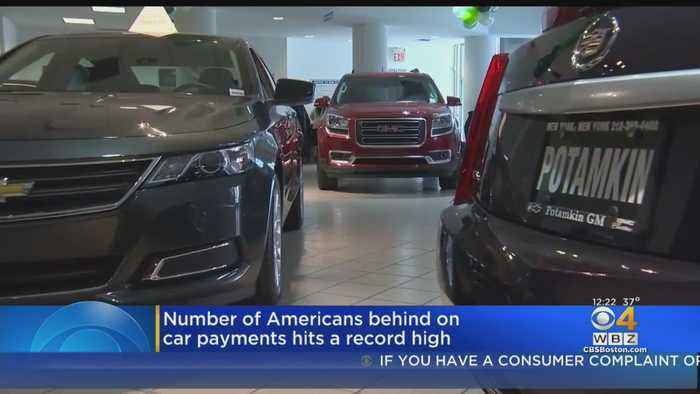 A new report from the New York Federal Reserve claims that 7 million Americans are three months behind on their car payments. 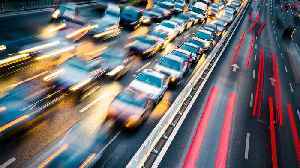 This increase means there are currently more people in auto debt than there.. 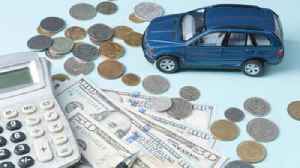 Number of Americans in car loan debt skyrockets. The New York Federal Reserve says that seven million Americans owed payments at the end of last year. That's up from 6 million in 2010. This means that..